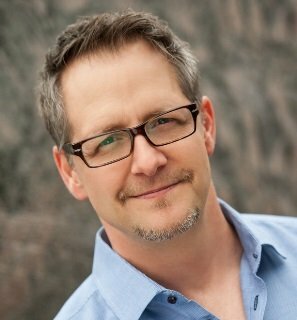 Brian Clark is the CEO of Copyblogger Media. 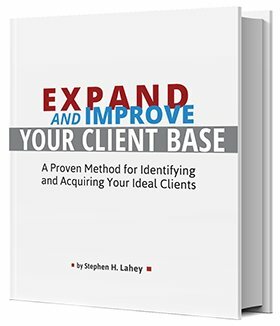 He’s also a serial entrepreneur who built three successful professional services businesses using proven content marketing techniques before moving to a completely online business model. I’m excited to have him join me on the podcast today and share his business wisdom and content marketing tips! Brian is the host of Unemployable, an exciting new podcast for freelancers and solopreneurs — and he offers an amazing array of marketing resources through My Copyblogger (membership is free). As an online marketing thought leader, Brian’s work has also been featured in a variety of bestselling business and marketing books, including: Linchpin by Seth Godin; Epic Content Marketing by Joe Pulizzi; The New Rules of Marketing and PR by David Meerman Scott; Free Agent Nation by Daniel Pink; The Referral Engine by John Jantsch; and, Platform: Get Noticed in a Noisy World by Michael Hyatt, to name just a few. For almost a decade Brian has been teaching self-employed professionals how to create valuable information that attracts targeted attention, drives traffic, generates leads and builds their businesses. If you want to learn more about content marketing for solo professionals, then this conversation with Brian Clark is a great place to start. Scroll down to the Podcast Player and listen-in now!